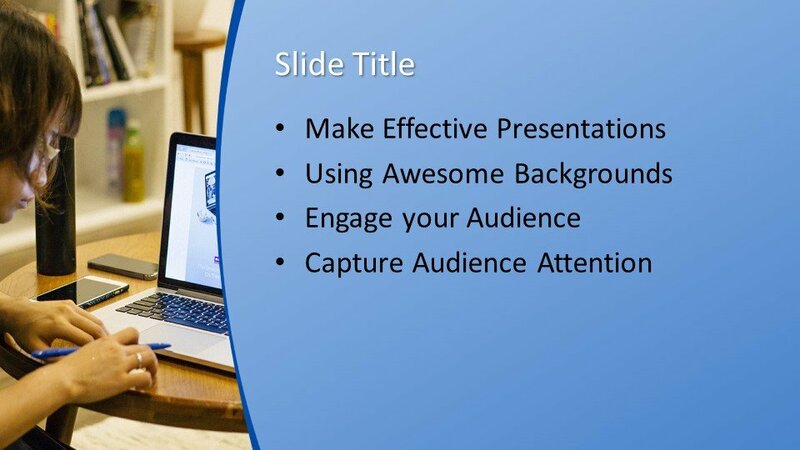 Free Web Designer Working in Computer PowerPoint Template is a technology PowerPoint presentation. 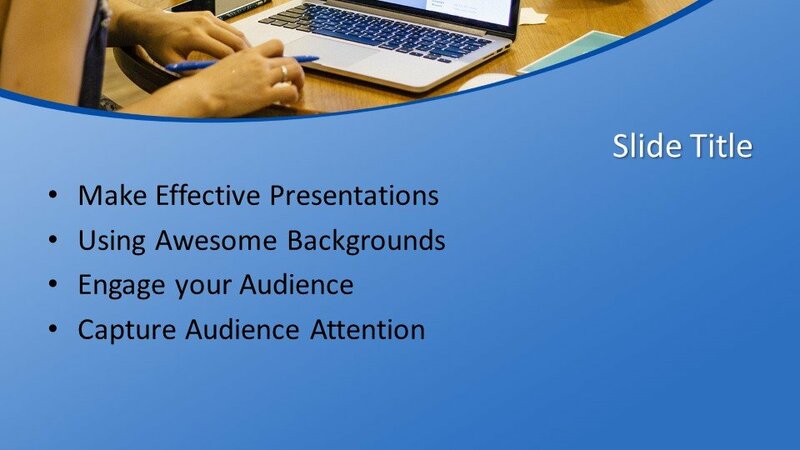 You can use this design either for corporate or business presentations but also for presentations on personal growth or career, Human Resources, marketing PowerPoint presentations or Computer Science programs at the University. 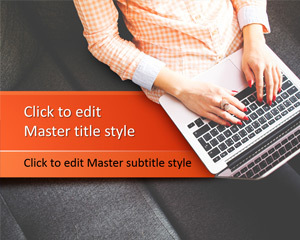 This template having the picture of a woman working on a computer that you can use as the PowerPoint background as well as a dark color background design. 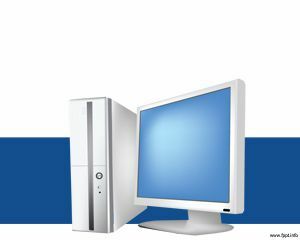 The lady is working on the computer and producing some web design for project completion. 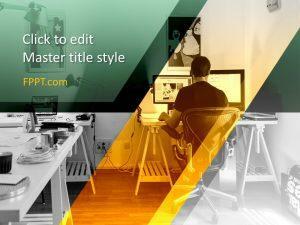 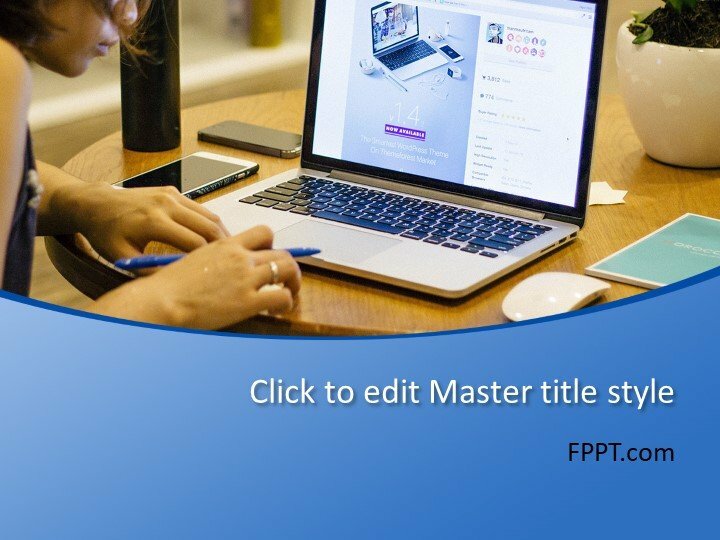 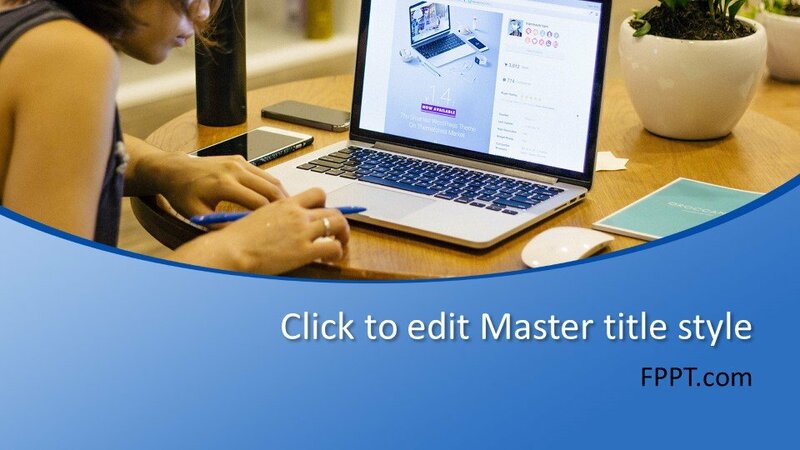 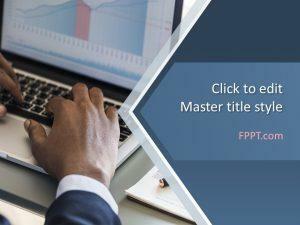 Alternatively, you can download slide designs at FPPT.com for your presentations, compatible with PowerPoint 2010, 2013 and new versions of PowerPoint 2016.